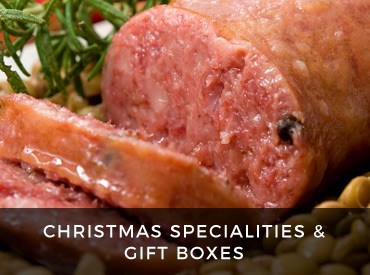 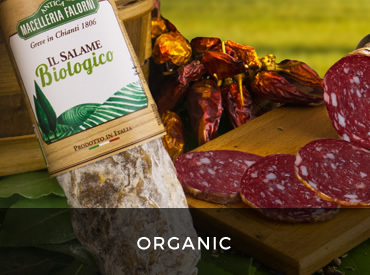 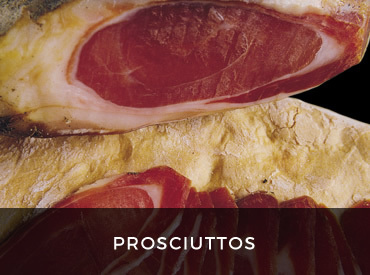 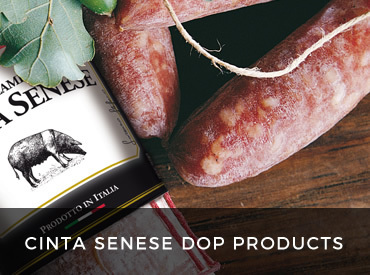 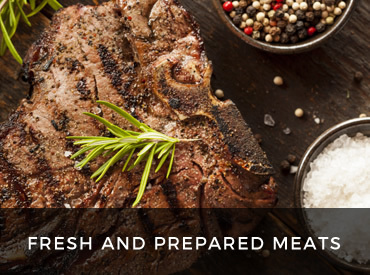 We select and produce a full range of fresh, prepared and cured meats: from traditional Tuscan cold cuts to the iconic beef steaks, from tender roasts to mouthwatering sausages. 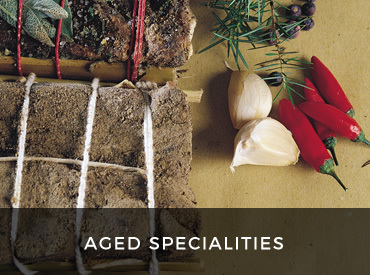 We’ve been doing this in Chianti, with passion and care, for some nine generations, following traditional techniques and recipes. 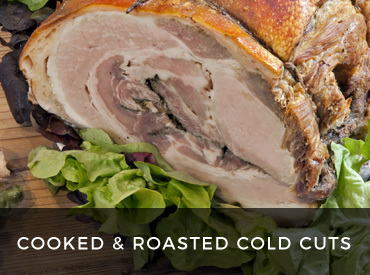 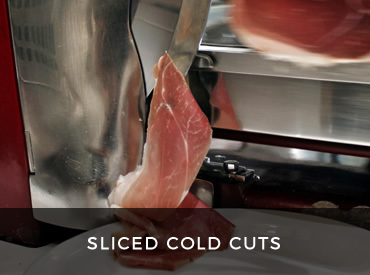 We only choose the finest quality meats, spices and seasonings, and prefer not to rush when it comes to processing the raw materials: we hand-cut meat, and respect the lengthy ageing times for cold cuts. 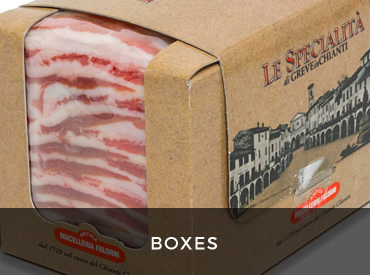 We’ve always ensured the utmost safety, thanks to advanced traceability systems and latest-generation manufacturing equipment. 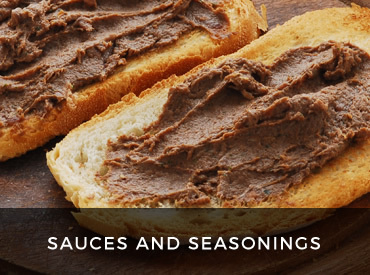 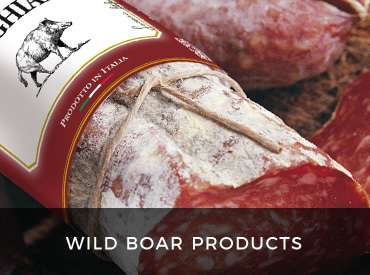 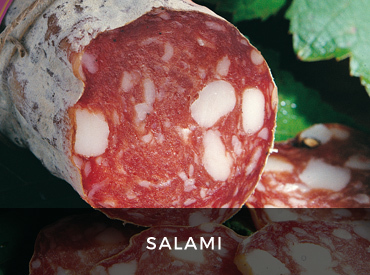 We strive after authenticity, true flavours: no additives, natural sausage casings, and a few little secrets here and there make our products beyond tasty, simply unique.